Alan Bishop joined the Creative Industries Federation in July 2018. He was chief executive of Southbank Centre for eight years, and before then was Chief Executive of the Central Office of Information (COI), the Government’s Communications agency, and chairman of Saatchi & Saatchi international. Amelia is the commercial director for the Creative Industries Federation. Previously she worked for the Mayor of London as commercial partnerships director and prior to that as business development director for Intelligence Squared, building on 20 years of communications, partnerships and commercial roles across private and public sector organisations, in the UK and internationally. Before joining the Creative Industries Federation, Angelica was the Digital Communications Manager at English National Opera and worked at PR agency Bolton & Quinn before that. She studied Music at Cardiff University, and then did a Masters in Culture, Policy and Management at City University, London, where she developed a keen interest in the development of digital technologies across the creative industries. Annie was previously Head of Communications at English National Opera and had previously worked at Warner Bros. Records. She is a trustee of SWAP'ra, which supports and champions women and parents working in opera. She read music at the University of Cambridge and is currently completing an MBA with the Open University. As an organist, Annie has performed internationally and on BBC Radio 3. Caroline was formerly Deputy Director at the think tank ResPublica where she worked on city devolution deals, energy policy and the importance of beauty in planning. She is a fellow of the Winston Churchill Memorial Trust. 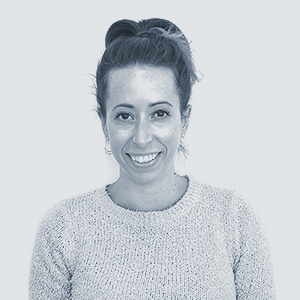 Claudia is Policy Insights Manager for the Creative Industries Policy & Evidence Centre (PEC) where she produces briefing notes and insights for the consortium and wider network. She is based at the Creative Industries Federation. 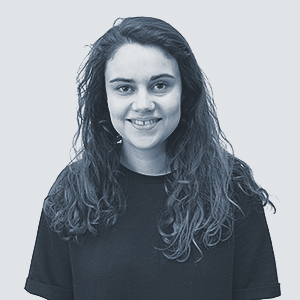 Evy is a recent history of art graduate with an interest in urban regeneration and public space. She edited her student newspaper and was an intern at a major London gallery. Hari joined the Federation in 2018 after having worked at the Industry and Parliament Trust (IPT) organising events to better inform MPs and Peers about the current challenges facing UK business. Before working at the IPT, he studied anthropology and law and then politics and communication at the London School of Economics. Janine has over 13 years’ experience in the creative industry. Strong background in both fashion and higher education. Previously she worked at London College of Fashion, Central Saint Martin’s and London Fashion Week. Janine brings a wealth of creative administration experience to the team. Katie was formerly Director of Events and Marketing for BritishAmerican Business - the American Chamber of Commerce in London. She previously ran international conferences in the US and Europe for a research institute. Her passions include theatre. Lydia was previously the Deputy Head of Education and Training at IPSE – The association of freelancers and self-employed professionals in the UK. 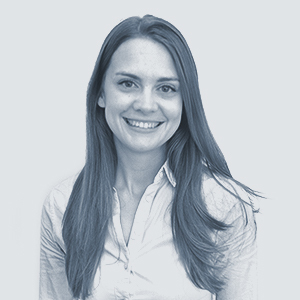 Prior to IPSE, Lydia worked for Kaplan and University of Bath within admissions, marketing, partnerships and school liaison. Lydia has also been engaged in the Women and Work APPG where she has represented women in enterprise, education and training. 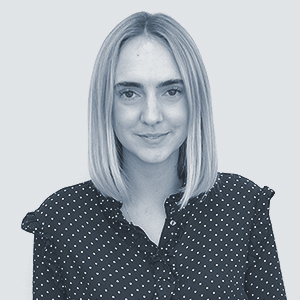 Sally is the Office Manager for the Creative Industries Federation, previously working in the same role for both high end interior designers and architect practices in and around London. She has always had a passion for art and design, gaining a BA Hons Degree in Interior Architecture from the University of Creative Arts in Farnham, Surrey. Sara was previously senior manager of events at Chatham House, the Royal Institute of International Affairs, after working for Al Jazeera Media Network in Qatar. She is a politics graduate with a passion for promoting inclusion in the creative industries. Sarah ran her own creative careers consultancy and was previously the schools and careers manager at Creative Skillset and the enrichment programme manager for ARK Schools. A current school governor and a non-executive director of Reprezent radio, Sarah is passionate about improving access to the creative industries and has more than 30 years of arts and education experience to drawn upon. Sigrid formerly worked at the Historic Houses Association, where projects included the Garden of the Year Award, as well as the Royal Academy of Arts and the Society of Antiquaries. Born in Sweden, she speaks its language fluently. 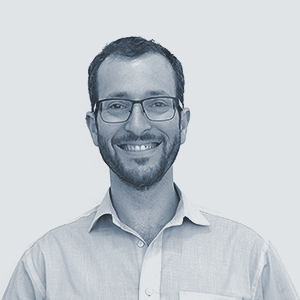 Tal is a complementary therapist alongside his work in the membership team at the Federation. A multilingual computer expert, he loves diversity of cultural influences in music and art. Ted recently finished his Bachelor's degree at King's College London where he studied philosophy, specialising in 19th and 20th century philosophy and the philosophy of psychology. Before going to university, Ted followed an orientation year at the Gerrit Rietveld academy in Amsterdam.